HomeCinemaMasalaVivek Oberoi follows Salman Khan into Narendra Modi support! 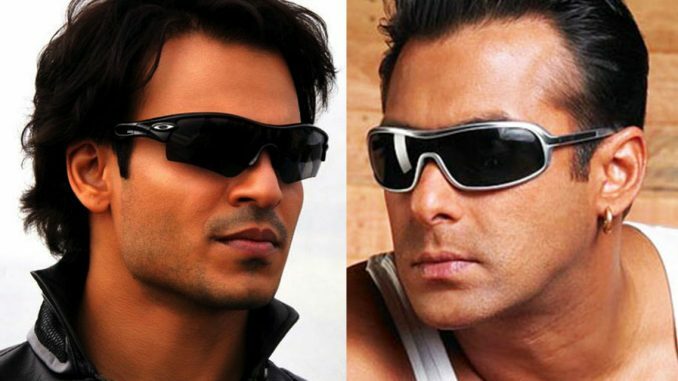 Vivek Oberoi follows Salman Khan into Narendra Modi support! 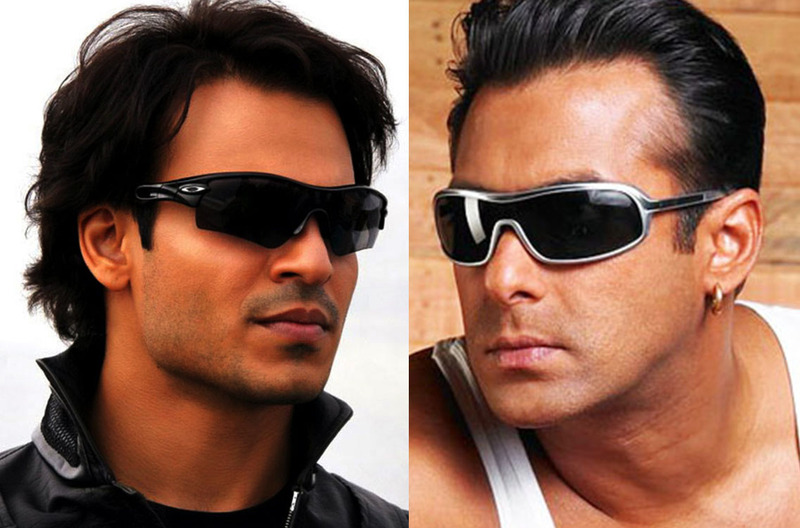 Wherever Salman Khan goes, Vivek Oberoi seems to follow! After Salman receiving tremendous flak and even a Jai Ho boycott call from Muslim groups for flying a kite with Hindutva icon Narendra Modi, now it is his old ‘best friend’ Vivek Oberoi’s turn to support the controversial BJP politico. Vivek recently flagged off the ‘Run For Your Country’ marathon in Mumbai which was organized for educating women and youth to cast a vote in the upcoming general elections. Interacting with the media, the actor said he wanted Modi to be India’s next Prime Minister. So is Vivek trying to tread in Salman’s footsteps? Will his act of turning a Modi supporter invoke another taunting reaction from the megastar? These are a few questions that immediately come to the mind. We asked Bollywood PR guru Dale Bhagwagar about this, but he surprisingly shot to Vivek’s defense. “Why does the media always link Vivek to Salman? Past is past. Let them move on,” he quiped. But would Vivek following Salman’s tactic of Modi-support arouse a PR crisis situation for him too? “There seems to be no ‘tactic’ here. Can’t an actor have his own political preferences?” counter-questioned the crisis management expert. “The media needs to respect personal choices of all celebrities rather than draw battle lines with differentiation or comparisons,” he remarked. It’s only later we learnt that the publicist has earlier handled a makeover media blitz for Vivek and that could be a reason he was being so defensive about the actor.